Priceless! How many parents have ever wanted to say to their kids, “All right. 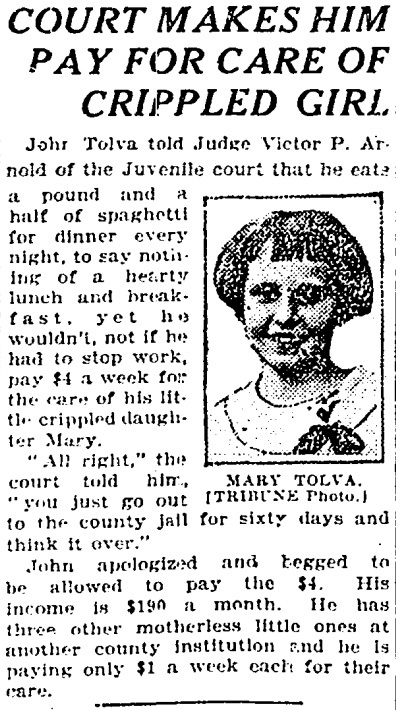 You just go out to the county jail for 60 days and think it over.” You have to wonder about the day the Trib photographer arrived on Blue Isle to take a photo of sweet smiling Mary. are you a descendant of his?